Why does Litecoin need MimbleWimble? 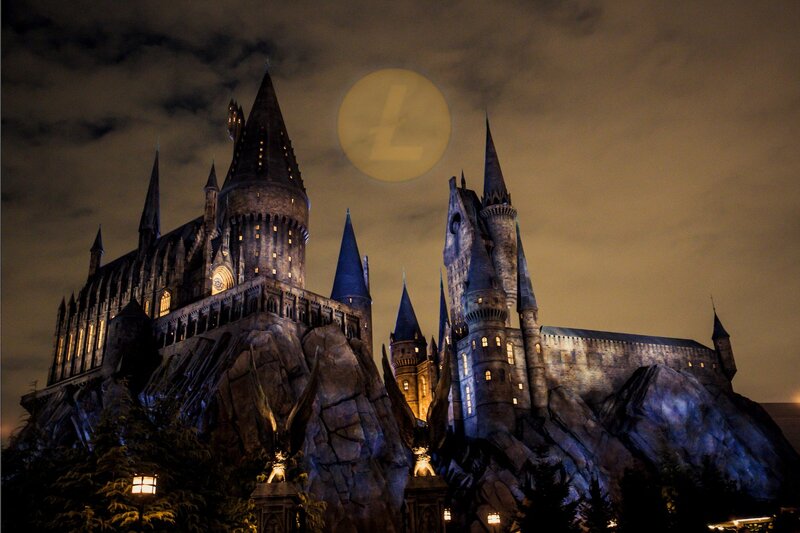 The Litecoin team will collaborate with the BEAM team to add MimbleWimble to Litecoin to solve the privacy issue. Does Litecoin really need MimbleWimble?